A 51 year old man was on his way to the gym in LaGrange when he was hit by a drunk driver who crossed over into the wrong lane and hit him head on. Our client suffered numerous fractures to his hip, leg and knee, all of which required surgery. He required 3 months of in-patient rehabilitation before returning home. 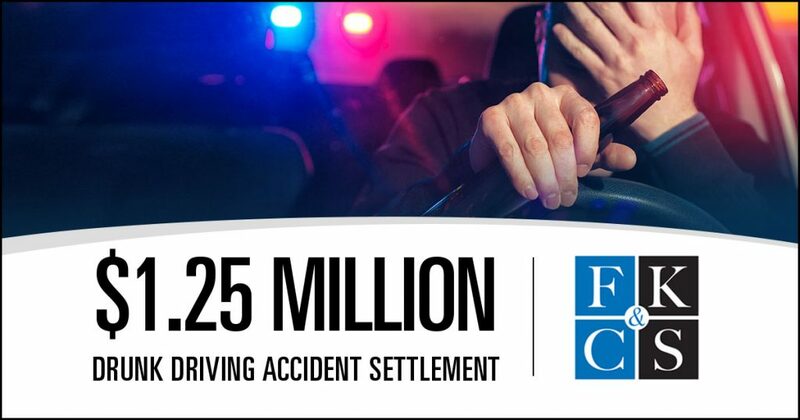 Despite the defendant’s claim that our client was partially at fault for his injuries because he wasn’t wearing a seat belt, we obtained all of the insurance coverage available. 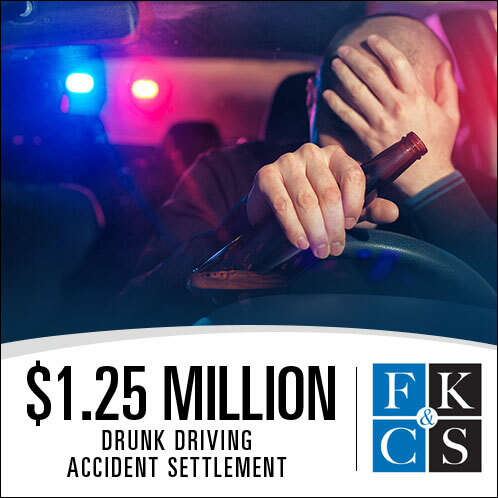 The drunk driving accident case settled for $1.25 million just before trial. Click here to learn more about our personal injury services.